To provide a more intense, higher energy baseball experience, CDOLL provides your players with a great opportunity for competitive travel baseball. 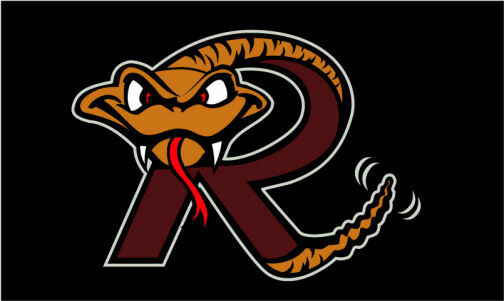 CDOLL is home to the Rattlers travel ball organization 12u through 7u teams . The philosophy of the Rattlers organization is to provide a positive atmosphere for each player to better themselves as a skilled baseball or softball player, teammate and person through the game of baseball. Our focus is for each player to learn life skills such as self-respect, confidence, teamwork and inclusion to be successful both on and off the field. Many of our players have moved on and are now playing at the high school level throughout San Diego County.